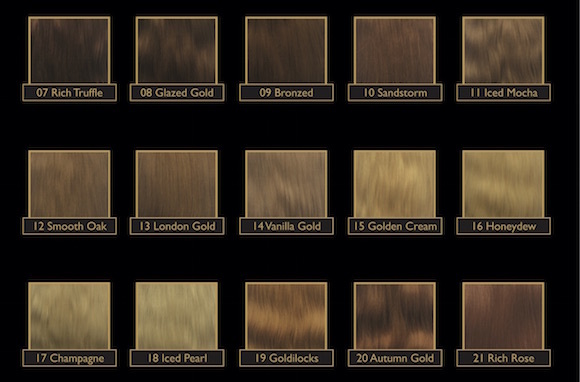 With a range of 26 stunning colours unique to our brand, Gold Class hair is the finest designer-label hair extensions that are ethically sourced and hand-picked to give you the very best in quality and the perfect colour match. 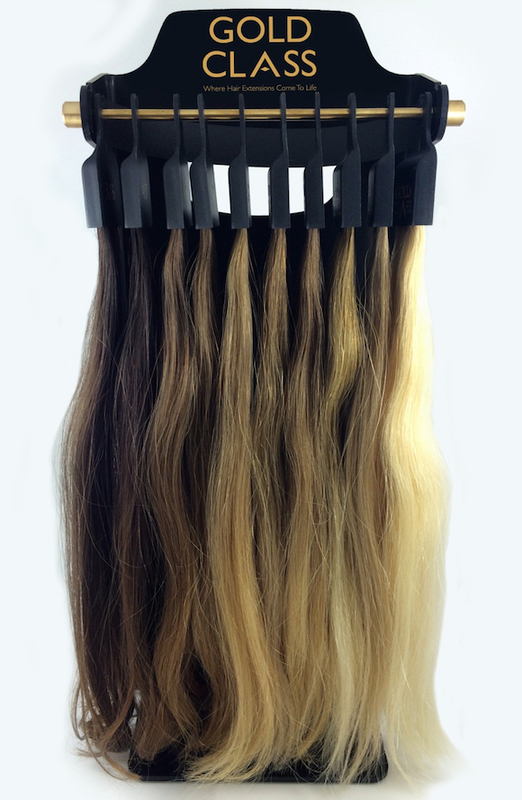 We have also introduced a range of Ombre shades to our luxury hair collection. The ten new hues have been created each with their own unique name to tie in with their base-to-end hair colours – ask to see the range at your Gold Class certified salon. The clip-in hair piece has been gently coloured to reveal a lustre and health that wearers will love. Available in 15 seamlessly blended colours naturally blended for a perfect match. Colours are for illustration purposes only. certified salon exclusive to your local region?